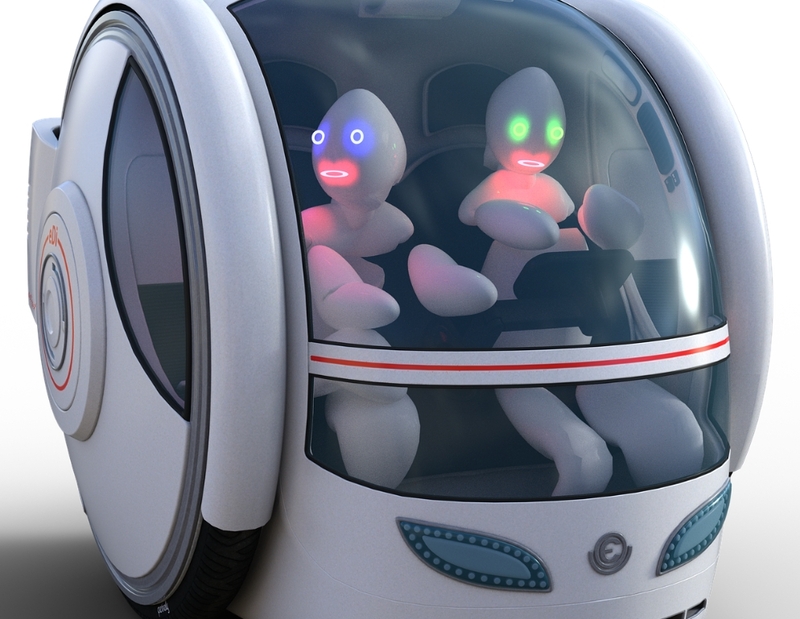 Autonomous Vehicles - What Might It Decide? One of the most talked about limitations of autonomous vehicles is the issue of “if this, then that,” a thought experiment based on the “trolley problem,” a hypothetical situation in which participants must choose between allowing a runaway train to kill five people or diverting the train to kill one person who wouldn’t otherwise die. If an AI car is driving and encounters a situation in which it must decide to hit either a group of joggers or a child, what might it decide?